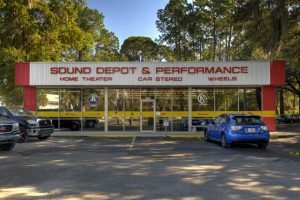 If you are the kind of person who likes to take good care of their vehicle, then you owe it to yourself to stop by Sound Depot and Performance. 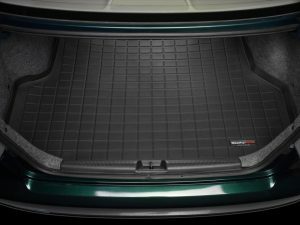 We carry a large selection of floor liners, cargo mats and other items that will keep your vehicle protected from the elements. 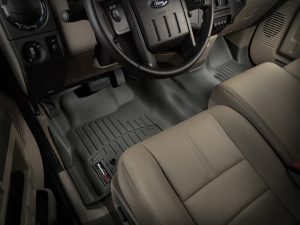 Floor liners are our most popular product. 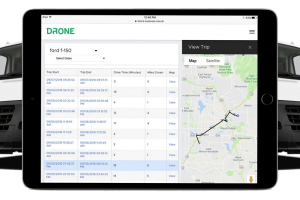 We all know how nasty the carpet in our vehicles can become from our feet tracking in all of that road grime. 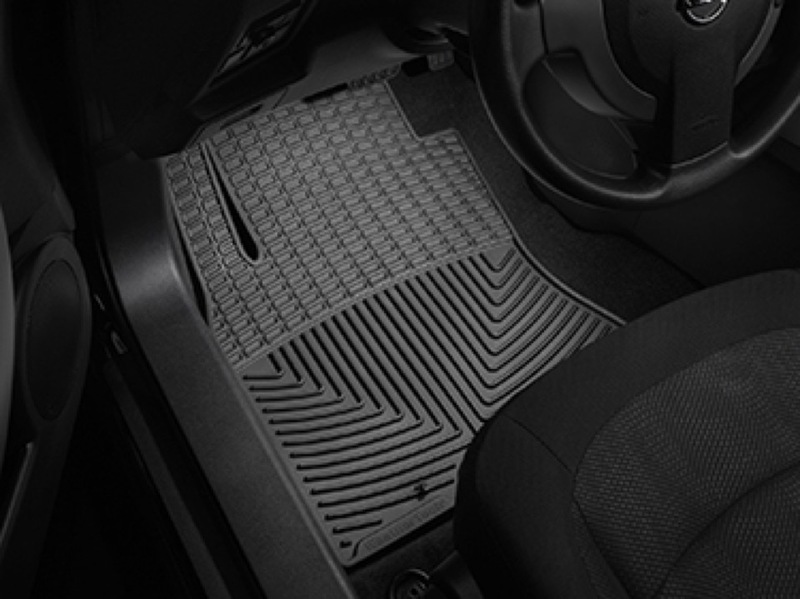 While the factory carpeted mats do offer some protection, floor liners take it to the next level. 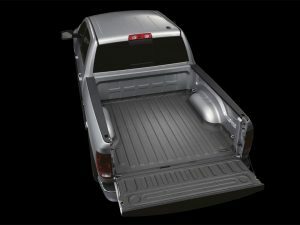 Our vendors take a computer-modeled image of the floor area in your vehicle and design a three-dimensional liner that fits perfectly, giving you coverage that goes way beyond a flat mat. Our floor liners curve up on the sides to protect your carpet much better, and they hold a lot more water and dirt. When you get tired of all the nastiness, you simply remove the liners, dump them out and reinstall them. What makes them even better is the easy cleanup. Should you ever need to clean them, you simply remove them, hose them off and reinstall them. They are available for many popular vehicles; come in black, tan and gray; and can be purchased for all seating rows. 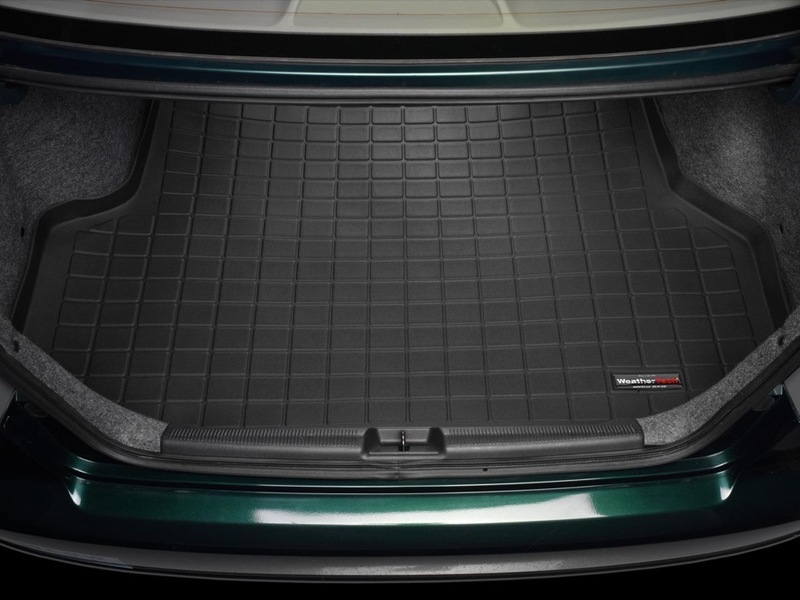 Cargo mats are an extension of our floor liners, but are specifically designed for the cargo area of your vehicle. Have you ever had a spill back there? Maybe a liquid, or something else messy, like potting soil or dog food? If you had bought a cargo mat from Sound Depot and Performance, cleanup would have been a breeze. You would have removed the cargo liner, emptied the contents, hosed it off and reinstalled it. We have them for most popular vehicles. Mud flaps are often forgotten but truly protect your vehicle and keep it looking new for a longer period of time. Have you ever washed your vehicle, only to drive up the road and run through a mud puddle? What did the side of your vehicle look like after that? 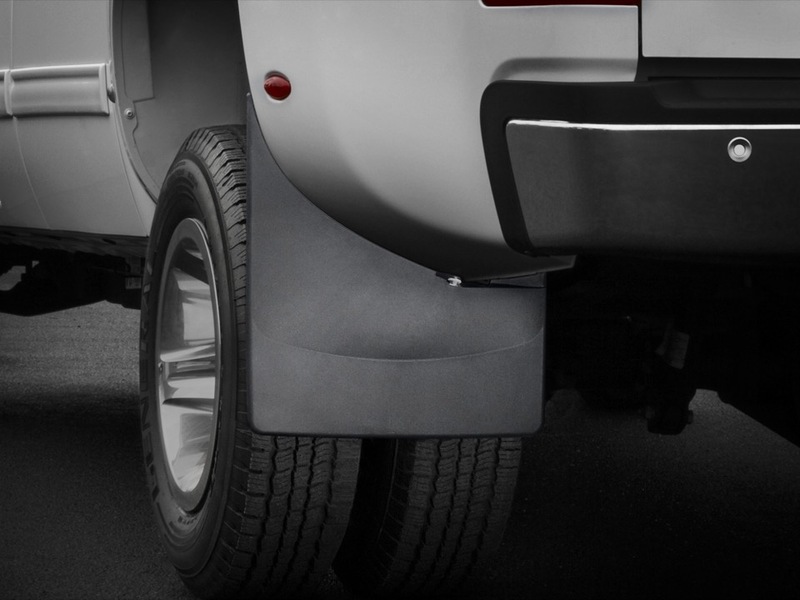 Mud flaps do a great job of protecting the side of your vehicle from road grime kicked up by your tires. Our vendor uses a patented design that requires no drilling, and every set is custom-fitted for each vehicle. Wind deflectors are great at allowing fresh air into your vehicle while keeping out wind noise and rain. They get installed at the top of your doors, inside the window channel, and have a clean, functional look. 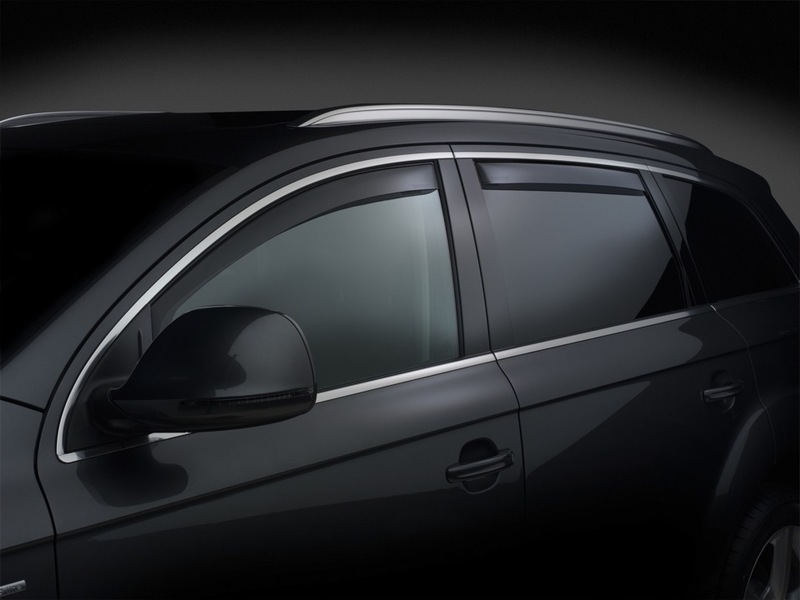 We have them available for most vehicles in both two-door and four-door models, and the smoked-plastic design gives any vehicle a touch of class. Bug deflectors have been around for decades and continue to sell. 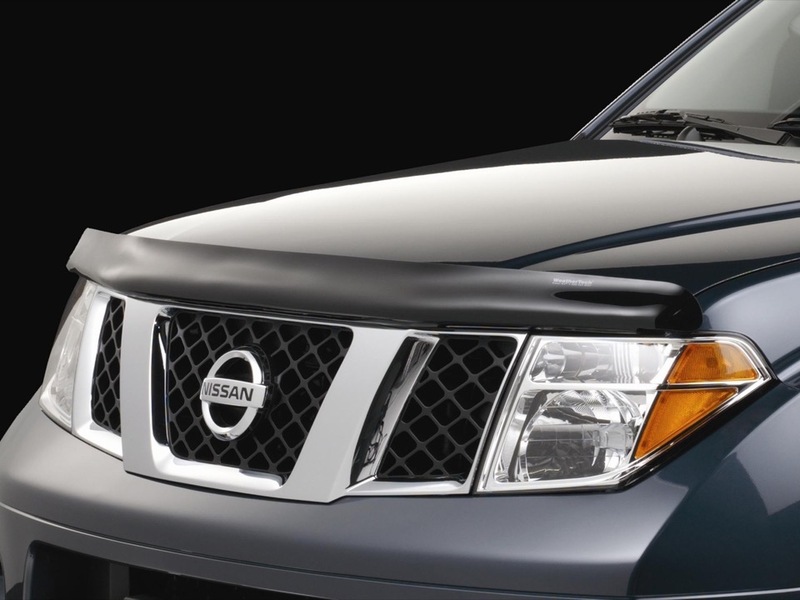 If you are tired of the front of your hood and your windshield getting peppered with bugs and road grime, then a bug deflector is perfect for you. 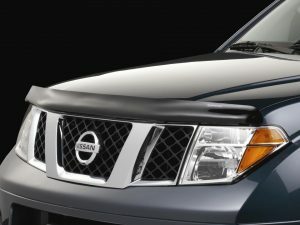 They are made of smoked plastic, like the wind deflectors, and they get mounted to the hood of your vehicle. When you drive up the road and something hits the bug deflector, it is redirected over and away from your hood and your windshield. This is a simple, practical way to keep the front of your vehicle protected. Bed mats are designed to fit in the bed of your truck and protect it from damage caused by cargo. We have all seen the bed of a truck that looks as if it has gone through a war zone. 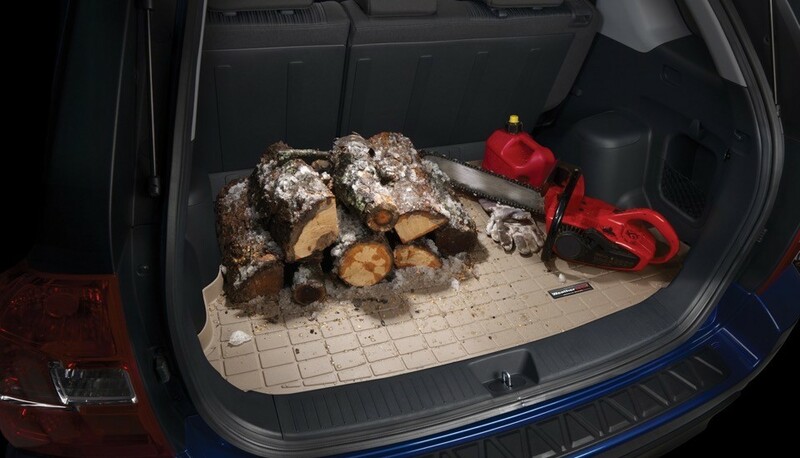 A bed mat would have protected the bottom of the bed and the tailgate from all those scratches and dings, and the material of the mat helps keep your cargo from sliding around while you are moving. Floor mats continue to sell and, for some people, the look is more appealing than a floor liner. 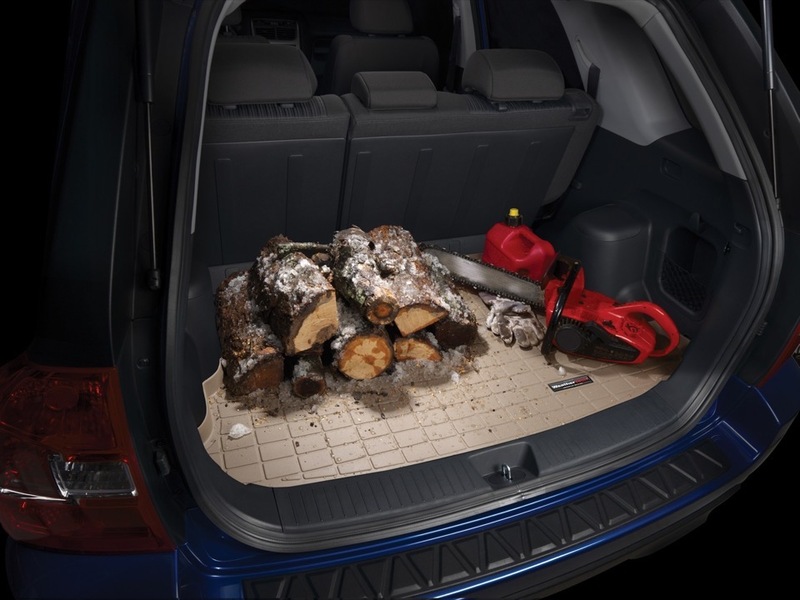 Our mats are made of rubber and stay flexible in all kinds of weather. The unique grooves in our mats allow them to hold a lot more water and grime than a typical mat. 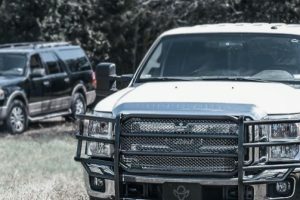 They come in black, tan and gray for many popular vehicles. 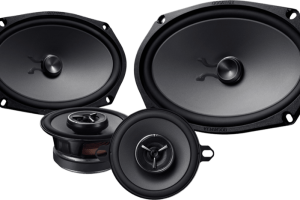 Sound Depot and Performance offers installation on any of these items. We invite you to stop by our facility and get to know us better. If you take pride in your vehicle and want it to look better for a longer period of time, we can help. Our award-winning staff will work with you in selecting the right products for your unique needs.